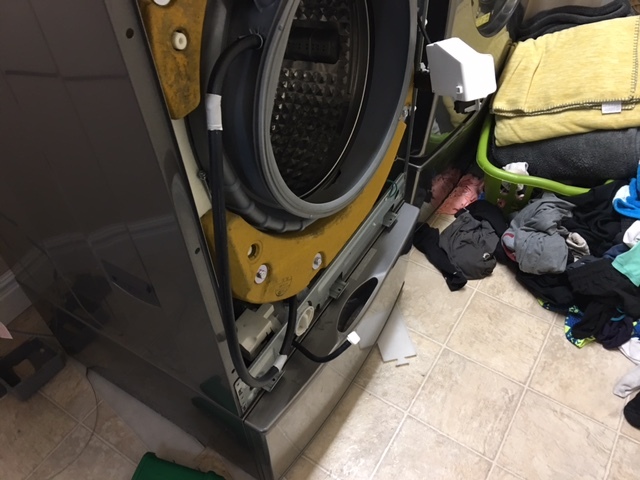 Preventative and Appliance Repair Service Tips to keep your washer, dryers, dishwasher, refrigerator, or oven running strong. The right-front burner on this oven was not shutting off even though the knob was set to “off”. This created a danger to the small children that lived in the house. It could have easily resulted in a child getting burned unnecessarily. 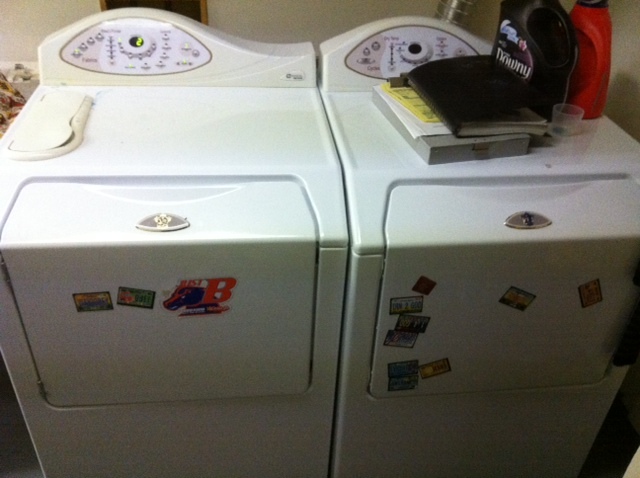 Luckily when problems like this occur, western Boise appliance repair is close by to lend a hand. We arrived with the part and had this oven fixed quickly.